2. 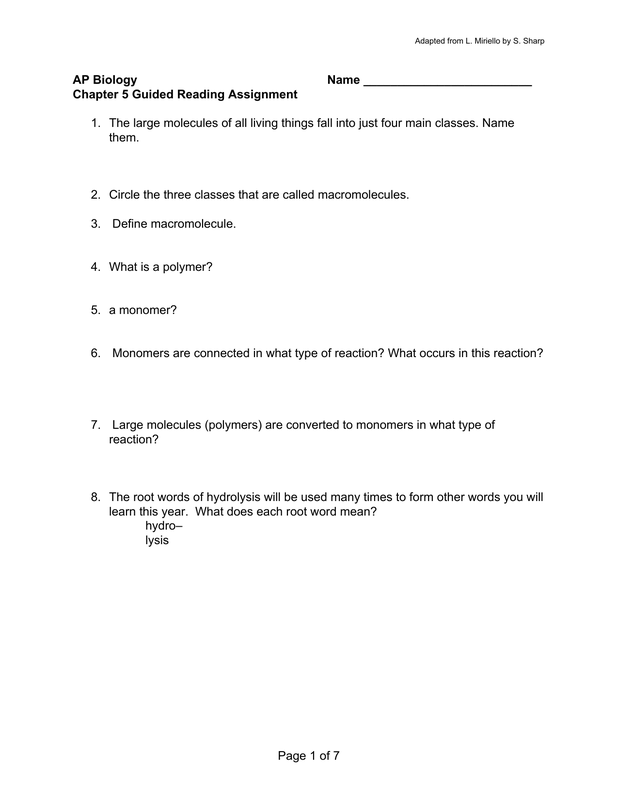 Circle the three classes that are called macromolecules. 4. What is a polymer? 6. Monomers are connected in what type of reaction? What occurs in this reaction? learn this year. What does each root word mean? 10. What are the three hexose monosaccharides? 11. 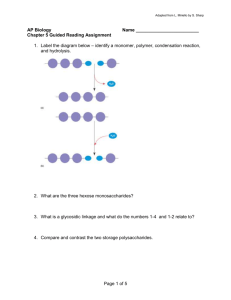 What is a glycosidic linkage and what do the numbers 1-4 and 1-2 relate to? 12. Compare and contrast the two storage polysaccharides. 13. Compare and contrast the two structural polysaccharides. 14. Why are lipids grouped together? 15. What are the building blocks of fats? that structure and function are linked? 17. Label the molecule below. ​ ow would you recognize a basic steroid molecule? 19. List the eight types of proteins and their basic function. 20. 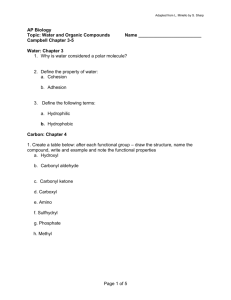 What are the names for the monomers and polymers of proteins? formed when the two are joined. can see common elements in each category. 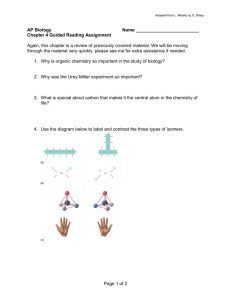 relate to the issue of tertiary and quaternary structure? 26. What does denaturation mean and why is it important? 27. 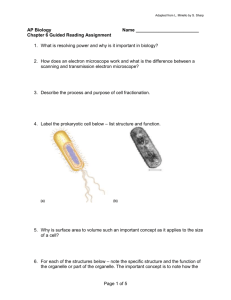 What are chaperonins and what is their role in protein structure? 28. Describe the technique of x-ray crystallography. 29. 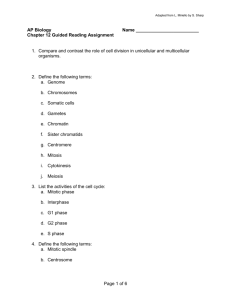 What are the roles of nucleic acids? 31. What is meant by the term that DNA is antiparallel?